Temperatures may be dropping outside, but the winter distribution deals appear to be heating up. From celebrity chef-made condiments to protein-packed “spirit animal” crackers, here is your latest in natural product distribution news. Boston-area chef Jason Santos is taking some of his favorite sauces out of the kitchen and into stores. The blue-haired chef best known for his 2010 stint on Fox’s reality TV show “Hell’s Kitchen,” hosted by Gordon Ramsay, is breaking into the CPG space with his condiment line as part of a licensing deal with Chicago, Ill.-based seafood and sauce maker, Vita Foods. 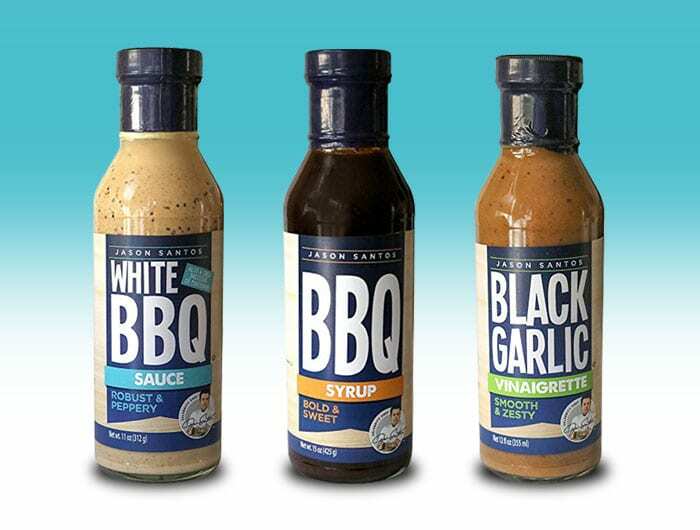 The condiments — a BBQ syrup, a white BBQ sauce and a Black Garlic vinaigrette — will begin hitting retail shelves this month at 200 locations nationwide. Kroger, Shaw’s, and Market Basket will carry the new line and will have a suggested retail price of $5.99. Santos, who began working with C3 Entertainment, a California-based licensing agency, in 2014, lined up his first major licensing agreement in food with these sauces last year. He already has a line of “unusual” flavored sodas and is working on a set of grow kits for herb and vegetable seeds, which are expected to hit the market in the near future. Frozen seafood meal kit LoveTheWild announced earlier this month that it has expanded with Whole Foods Markets nationwide. The brand originally launched in Whole Food’s South region during the fall of 2016. The expansion brings LoveTheWild’s total store count to more than 2,000 locations including retailers like Whole Foods, Wegmans, Sprouts and Mom’s. Along with two of the brand’s leading SKUs — striped bass with roasted red pepper almond sauce and rainbow trout with salsa verde — LoveTheWild has also launched a Whole Foods exclusive, salmon with coconut red curry, as part of the expansion. The three offerings range in price, from $9.99 – $11.99. LoveTheWild differentiates itself from other frozen fish options by using 100 percent farm-raised-fish — a move its founders feel is more sustainable. The Whole Foods exclusive salmon is sourced from a third generation family-owned farm in Norway that already holds Whole Food’s responsibly farmed seal and is part of the Blue Circle Foods portfolio. Earlier this year, actor and environmental activist Leonardo DiCaprio and sustainable aquaculture investment fund Aqua-Spark both joined the team as investors. 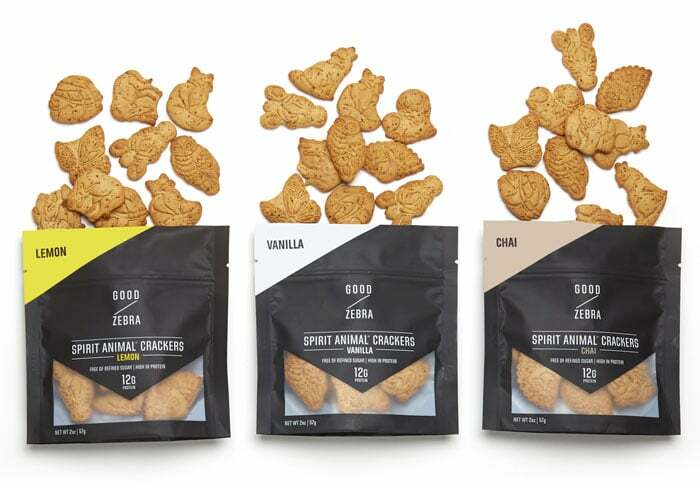 Good Zebra, the makers of animal crackers made with 12 grams of protein and no refined sugars, is pumping up its presence. The company, which launched during Natural Products Expo West earlier this year, announced last week that its adult-focused cookies are now available at all 255 Peet’s Coffee & Tea locations nationwide. This is Good Zebra’s first major brick-and-mortar win. Previously, the brand was primarily sold online via its own website and Amazon, as well as in about 100 independent grocery stores and coffee shops. Szychowski told NOSH that before rolling out in Peet’s, the company redesigned its single-serve packaging to utilize brighter colors. Coinciding with the store expansion, the brand also introduced a new “spirit animal” shape: the dragon. As for flavor innovation, Szychowski told NOSH that the company would soon launch new flavors, including both chocolate and peanut butter. 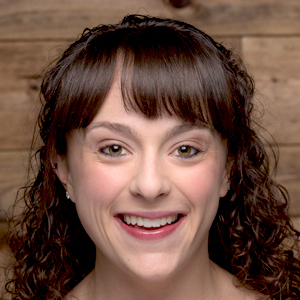 NatureBox Inc. wants to be a go-to brainfood provider for college students. To do so, its reaching academics where they’re shopping and working: bookstores. The online retailer announced earlier this month that it is now being sold in over 370 Barnes & Noble College bookstores across the country. All locations will carry the brand’s Mini Belgian Waffles, Big Island Pineapple and Sriracha Cashews with other SKUs in select locations. “We have been collecting product preference data about this specific age group in various regions across the country and have applied that information to help our new retail partner determine which snacks to offer on their shelves for those busy, hungry college students,” Gautam Gupta, co-founder and CEO of NatureBox, said via a statement. The push into Barnes & Noble is part of the company’s overall strategy to shift from online sales to more traditional retail distribution. It follows a successful foray into retail last year, when the brand launched in select Targets nationwide. This fall, the brand also began selling in 220 Northern California Safeway stores and hundreds of Sprouts locations. This week, Beyond Meat announced plans to expand availability of its plant-based burgers to 153 Shaw’s locations throughout Maine, New Hampshire, Massachusetts, Rhode Island and Vermont. “The rapid growth in demand and distribution for the Beyond Burger speaks to a powerful shift among consumers toward plant-based protein, one we are pleased to respond to and further fuel with the taste and overall performance of The Beyond Burger,” Ethan Brown, founder and CEO of Beyond Meat, said via a statement. Currently the burger is sold in meat cases in more than 4,300 stores nationwide. In September, the brand was also added to 470 T.G.I. Friday’s menus.